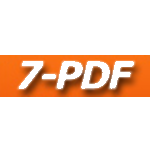 7-PDF Web Portal converts a wide range of documents into PDFs. You can set a page range and image compression for the conversion. 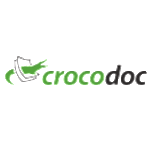 Just choose a file to upload, click Convert to PDF button and a PDF file is downloaded automatically for you.